I love trying new face serums that are beneficial to my skin in various ways all in one bottle. One of my favorites right now is the Neostrata Bionic Face Serum. 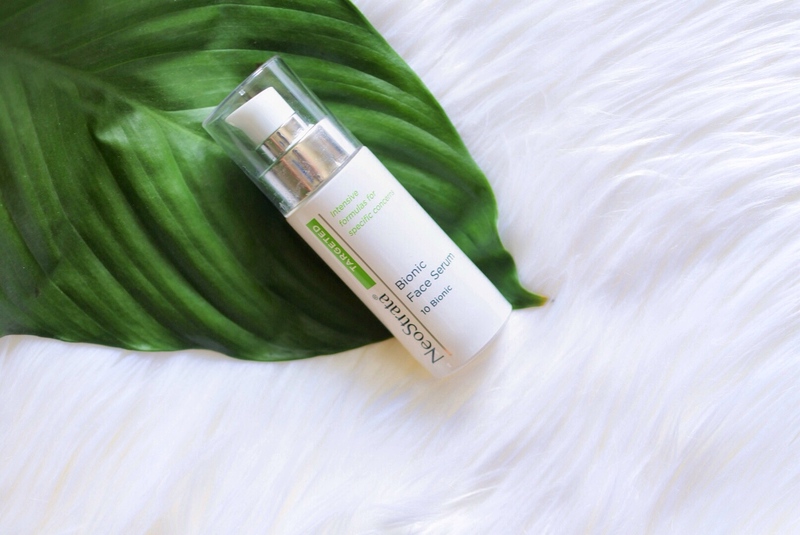 This serum helps restore skin’s radiance and diminishes the appearance of wrinkles, fine lines, pore size, laxity, mottled pigmentation, and brightens sallowness. So many great benefits in one serum! 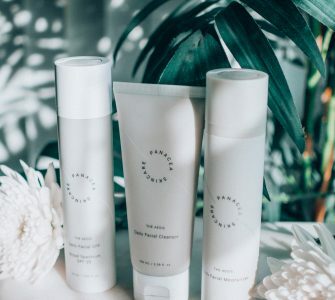 I am a twenty-something year old and I try to take care of my skin the best I can to help prevent wrinkles and fine lines! I feel this lightweight and smooth serum is a great product that aids in the improvement of fine lines and uneven pigmentation. This comprehensive anti-aging system is formulated with 10% Lactobionic Acid, a potent antioxidant, and Vitamins A, C, and E. I love the all day moisture that makes my skin feel smooth and rejuvenated! How to use: This product can be applied to target areas such as eyes, mouth or all over your face. May use it alone or layered under other products. 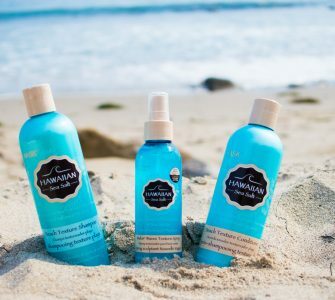 Usage: Recommended Daily in the AM, under sunscreen, or Daily PM under a night moisturizer. I use my Neostrata Bionic Face Serum at night before bed on clean skin. My skin feels so fresh in the morning! To purchase your own serum you can find it here Neostrata.com. 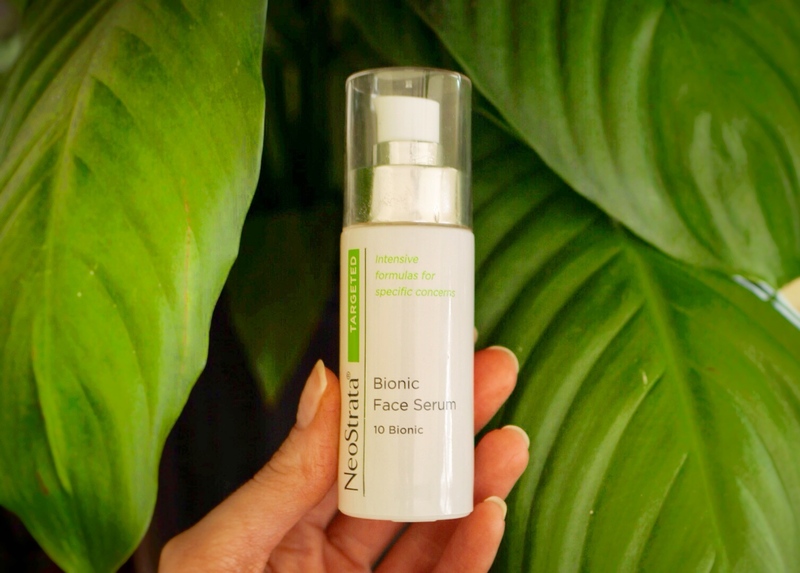 To buy this exact product, you can find it here, Neostrata Bionic Face Serum. If you have any questions about the serum, please feel free to leave a comment below! 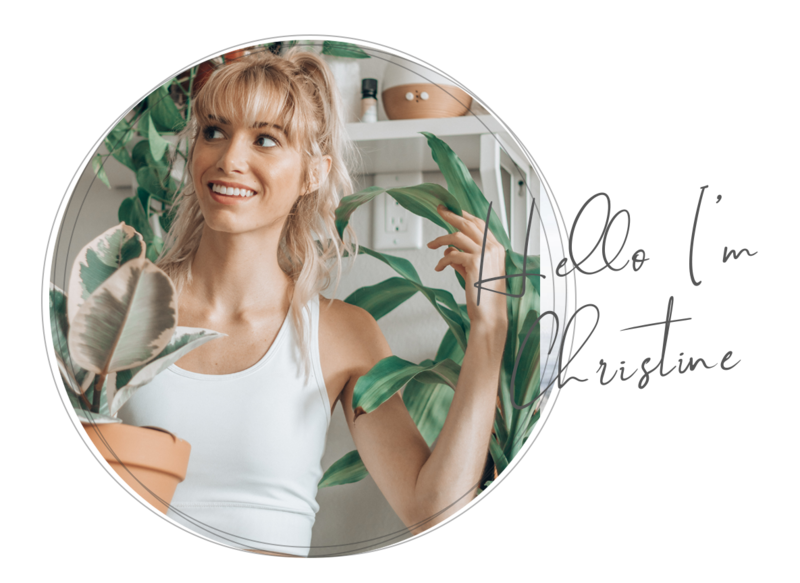 This post is brought to you in collaboration with Brand Backer and Neostrata. All thoughts and opinions remain my own.